Get beautiful skin with the best anti-aging creams, moisturizers, cleansers, serums, and more. Expert tip: The best way to apply moisturizer is to dab on your lotion immediately after cleansing, while skin is still damp, advises dermatologist Lisa M. Donofrio, MD. This will "help trap moisture that could otherwise evaporate." And don't forget to extend the stuff down your neck—it deserves love, too. Hello, glow! "The combo of caffeine and ginseng helps increase circulation,”explains Dr. Donofrio. Also nice: "It smells divine, like oranges." The key ingredient, baicalin, is a proven skin lightener. Beauty blogger Polly Blitzer saw “more luminous skin” in just two days, but give it a month of a.m. and p.m. use to work on discoloration. UPDATE (March 11, 2016): Sorry, this product is no longer available, but our beauty editors think you'll like SK-II Power Brightening Specialist ($205; sk-ii.com). 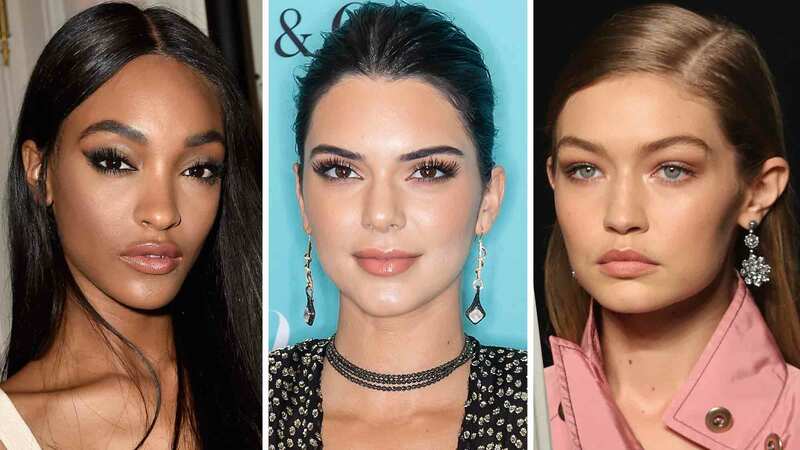 “The pads remove mascara in one gentle swipe, so no worries about lash fallout,” says New York City makeup artist Suzy Gerstein. Rest easy knowing the soy and vitamin B will do the job: “You get more even, brighter skin,” notes Dr. Donofrio. 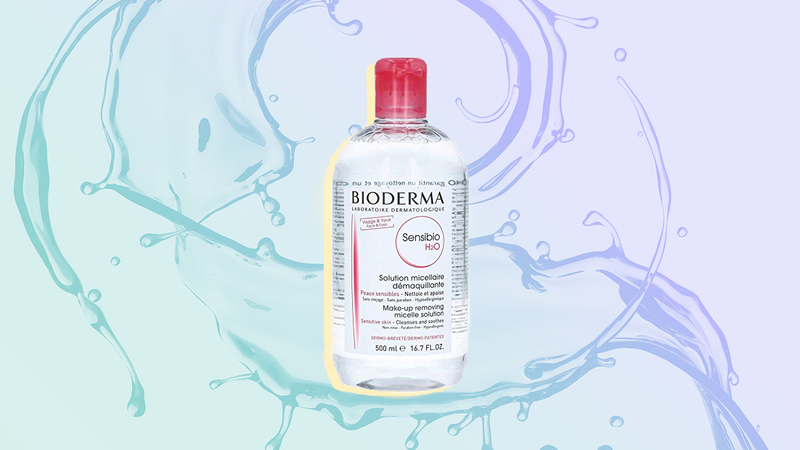 This wash has salicylic acid and alpha hydroxy acid, dermatologist favorites for clear skin. “It removes buildup for an immediately smoother complexion,” says Dr. Donofrio. The disposable cloths pack major glow-boosters (including vitamin C); just leave on for 10 minutes. “It’s the next best thing to a spa escape,” raves Blitzer. Newly upgraded, its brush rotates 300 times a second to “gently loosen dirt, oil, and makeup,” says Dr. Donofrio. Every pump packs a one-two punch of anti-aging hyaluronic acid and plant extracts. Reports Dr. Donofrio, “I like how quickly it absorbs." Highly recommended by our expert dermatologist, this cream speeds up skin cell turnover. The result: younger-looking skin, faster. It’s full of nourishing vitamins. What it lacks: harsh chemicals and artificial perfumes, “so it’s good for sensitive skin,” says Dr. Donofrio.